Dávid Turczi is one of the most diverse designers out there. 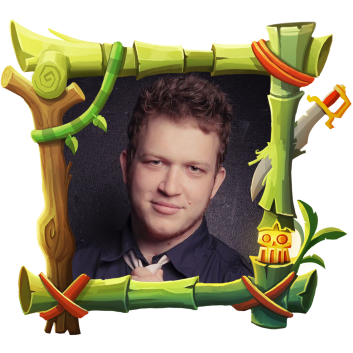 He keeps on making completely different games with different themes and mechanism. 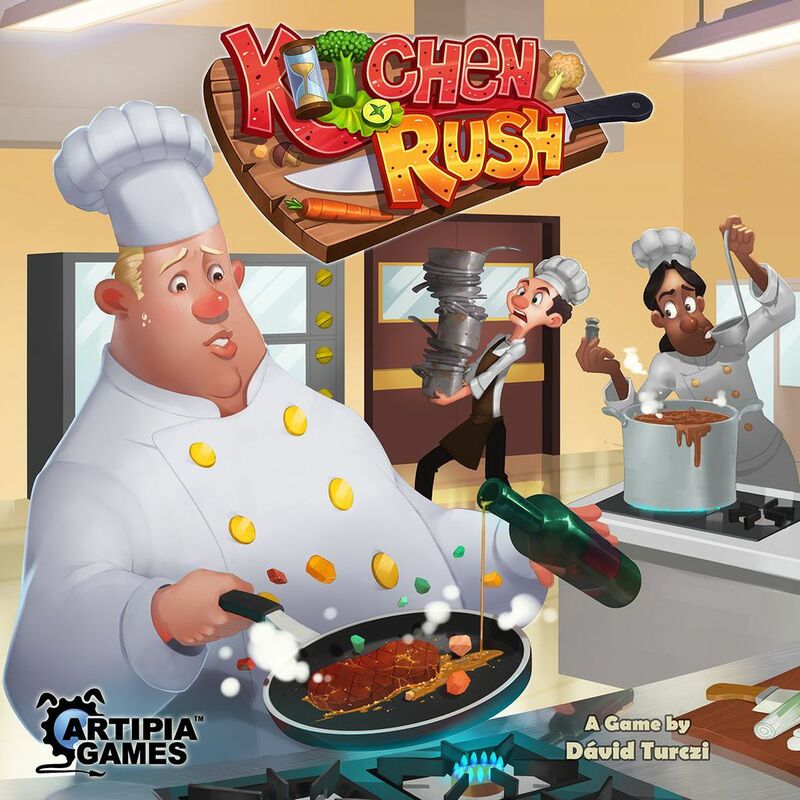 That in itself makes him a very interesting designer of board games, but not only does he make very different games, he also makes great games. Let’s see what he has to say. I’m David, I’m from Hungary, I live in London, UK, and I’m a board game addict. My first game design started out as helping a friend realise his idea, that turned into [redacted], and now 7 years later here I am being a full time game designer/developer, working on my dream career every day. Vlaada Chvatil’s Mage Knight, closely followed by Vlaada Chvatil’s Tash Kalar. 🙂 After that the designer selection opens up a bit: Roll for the Galaxy, Glory to Rome, Trickerion, and a few other games all have a spot very near the top. One-on-one training is clearly: a game of Coin Age, followed by 2 rounds of Tides of Time / Tides of Madness, then switch to 7 Wonders Duel, and when it clicks, sky is the limit. If i’m trying to woo a bigger crowd (not expecting serious games out of them anytime soon) then Codenames leading into Between Two Cities is in order. Choices. I want to think “oo i could do that, or actually….” And i wanna feel whether i’m winning or losing, that I worked for it. Because I can’t not design them. I’d be talking about board games 24-7 anyways, so I might as well make some use of it. I am proud of every single game for different reason. Anachrony: a perfect storm of mechanisms and theme; Days of Ire, and especially its sequel Nights of Fire for doing something truly unique – no matter how many people will play it because of the obscure theme; Kitchen Rush for finding fun (no idea how that happened, can’t do it on purpose…) And I could go on. Is it keeping me interested? Am i doing something i haven’t done before? Can I do it slightly better than that other games that I tried to fill this hole with? Will anyone care and see why i think this is good? How can i make them see, what do i need to improve most? Most of my good ones had a theme “one-liner”, and then working on finding mechanisms to fit the theme, then finally adjust the theme to fit the best available mechanisms. 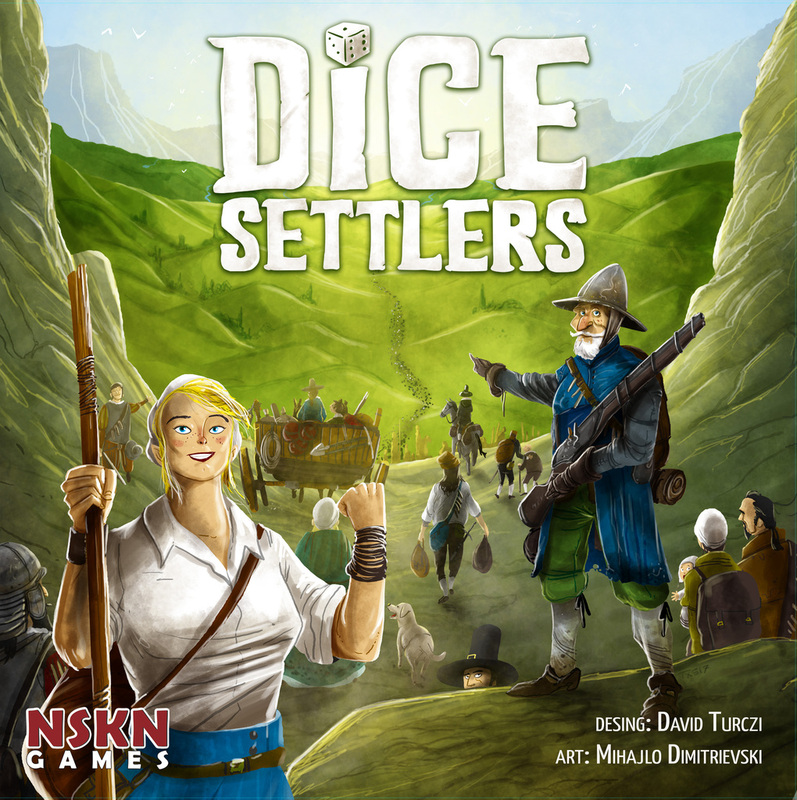 The only game of mine that was completely mechanism first yet that I made was Dice Settlers, which was “deckbuilder with dice”, and then the western settlers theme just settled on it.